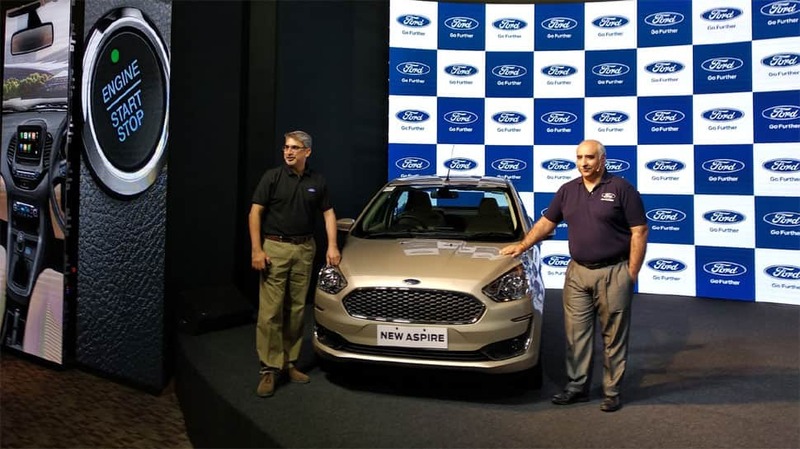 Ford India has introduced its compact sedan – 2018 Ford Aspire facelift- at an introductory price starting from Rs 5.55 lakh and goes upto to Rs 8.14 lakh for the top-of-the-line Titanium + diesel. 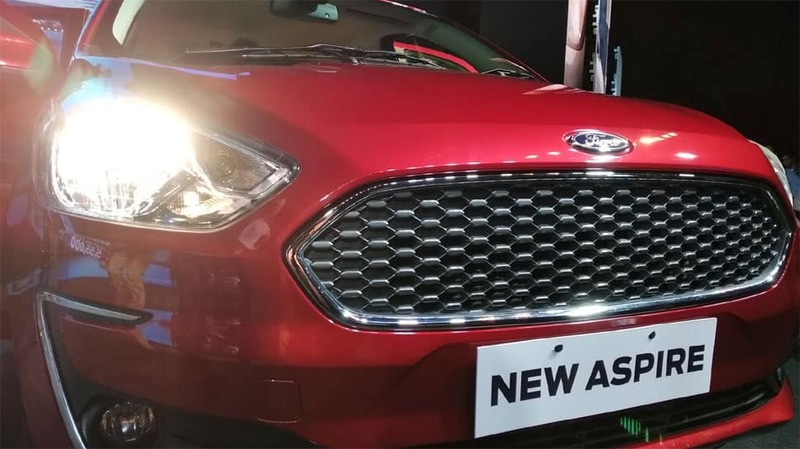 The compact sedan is available in seven colours, including White Gold, Moondust Silver, Smoke Grey, Absolute Black Deep Impact Blue, Ruby Red and Oxford White. 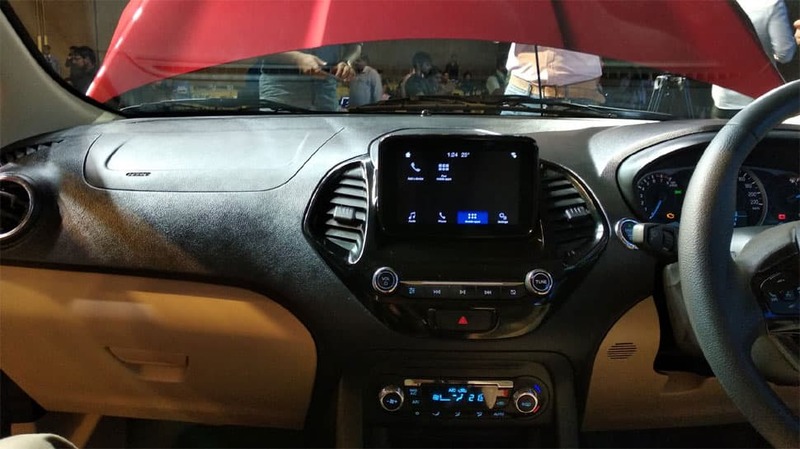 On the exterior the vehicle comes with redesigned front fascia features a dynamic three-dimensional cellular grille. 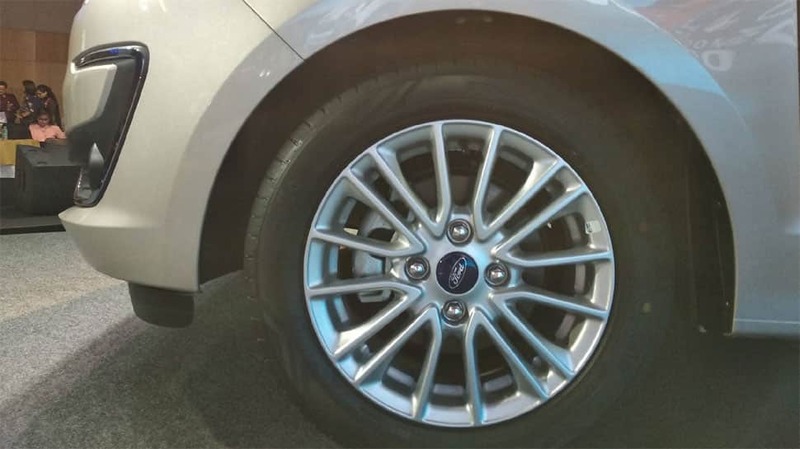 The cabin in the new Ford Aspire features beige interiors, wider space, standard dual airbags and many convenience features. 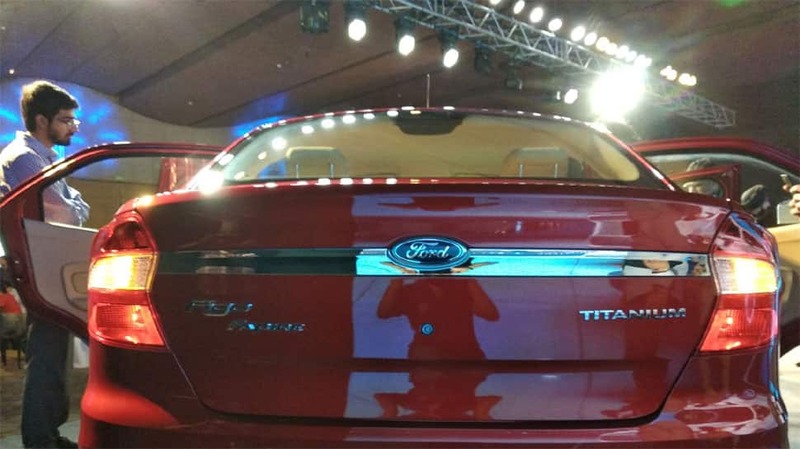 The compact sedan now offers Ford’s all-new, three-cylinder 1.2L TiVCT petrol engine generating 96 PS of peak power and 120 Nm of torque while delivering an outstanding fuel efficiency of 20.4 KM/l. 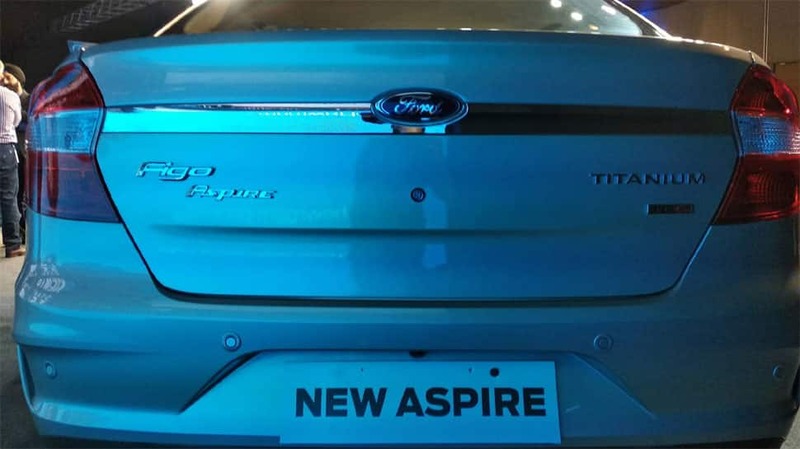 The Aspire comes with 1.5L TDCi engine delivering 100 PS peak power, 215 Nm of torque and fuel economy of 26.1 KM/l. Both engines are paired with new five-speed manual transmission that is almost 15 percent lighter. 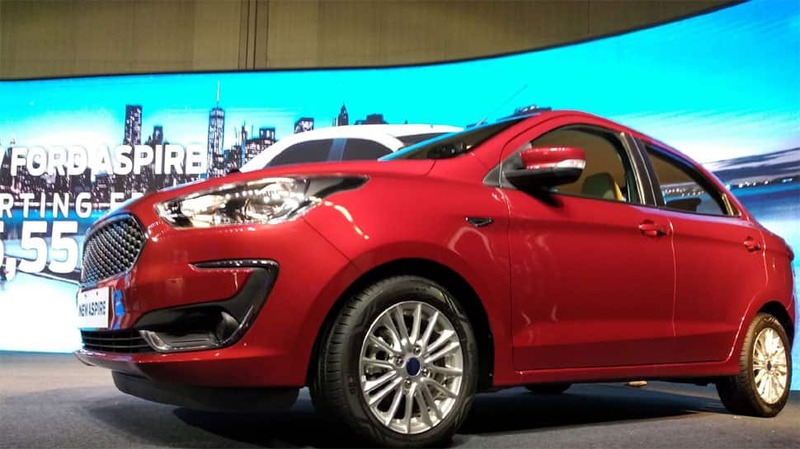 Ford is also introducing its latest six-speed Automatic Transmission on the New Ford Aspire. Paired to the latest 1.5L Petrol, three-cylinder engine, the Automatic New Ford Aspire delivers a peak power of 123 PS.